See the accompanying article in this newsletter “What is a tax loss, and how can it be turned to good use?” Consult with us should this seem applicable. If you fail all of the tests but you believe that you should be allowed to claim the loss due to special circumstances, you can apply to the ATO for the “Commissioner's discretion” to apply, which would allow you to utilise the loss (we can help you with this application). It is a fairly well-established and welcome act for an aunt or uncle or of course a parent to start a savings account for a new addition to the next generation. It is not so common however, among the warm and generous emotions that accompany such a gift to factor in the taxation obligations that may arise from this generosity. A young child may not be able to reach the buttons at the ATM or see over the counter at the bank, but they can certainly have bank accounts in their own name. Naturally it is a child’s guardian who will manage their financial matters, and therefore a parent may operate a savings account on behalf of their child. For taxation however, while the account may be in the child’s name, the underlying tax principle that prevails is that investment income (in this case, the bank account’s interest) is assessable to the person who beneficially owns the money (and not necessarily who legally owns it). The tax rules in operation here are not limited to children’s saving accounts, but it is a scenario that is useful in describing the principles at work. In fact, the Taxation Commissioner has recently issued guidance that consolidates previous rulings and determinations in relation to not just children’s savings accounts but also monetary gifts to a child, joint bank accounts, and joint signatories to a bank account. The ATO and other government agencies determine a “minor” to be those under the age of 18, however some people are surprised to find out that the tax rates that can be applied to the “unearned” (that is, passive) income of such young taxpayers can seem so punitive. For minors, the tax free threshold is a mere $416. Between $417 and $1,307 the rate is set at 68% (66% after June 30, 2017, when the Temporary Budget Repair levy expires). From $1,308, the top (adult) marginal rate applies. But the reason for the seemingly harsh rates has little to do with punishing the kids and more to do with the behaviour of the older generation. These rates (and other measures, such as the exceptions dealt with below) were introduced to stop or discourage adults from channelling a portion of their income through their child’s bank account, thus taking advantage of lower marginal and effective tax rates for themselves. There are, of course, exceptions. Broadly, the income derived by minors is taxed at a punitive rate unless the minor is an “excepted” person or the income is “excepted” income (so called as these are an exception from the minors tax regime. a person with a double orphan pension. Excepted net income (that is, excepted income less related deductions) is taxed at adult rates and the tax liability on that income can be reduced by any low income tax offset entitlement. Any other income derived by the minor is taxed at the higher minor’s rates. The low income tax offset cannot be used to offset the tax liability. Interest income on a joint bank account is assessable to the account holders in proportion to their beneficial ownership of the money in the account. Unless there is evidence to the contrary, the ATO will presume that each joint account holder beneficially owns the money in equal shares. who used the money (and accrued interest) as their own property. Taxpayers may also provide evidence that an account holder holds money in the account on trust for other persons (for which there may of course arise the requirement for the account holder to lodge a trust tax return). The ATO also issued four case studies to help illustrate how the rules operate. David, aged 10, has an account in his name. The account was opened by his mother, who initially deposited $7,000 of her own money into it. David's mother is a signatory to the account, and makes regular deposits and withdrawals to pay for his school and other expenses. David's mother spends the money in the account as if it belongs to her. She is considered to be the beneficial owner. David's mother is assessable on the interest income earned from the account. Matthew, aged 14, has accumulated $7,000 over the years from birthdays and other special occasions. His mother has placed the money into a bank account in his name, which she operates on his behalf. Matthew's mother does not use the money in the account for herself or others. He earns $490 in interest during an income year. Matthew has beneficial ownership of the money in the account and is therefore assessable on all of the interest income (the birthday gifts are not assessable income). However, as he is under 18 years of age, Matthew will be subject to higher rates of tax under the minor’s taxation rules. If Matthew shows the interest in his tax return for that income year, his mother will not need to lodge a trust tax return. (Note that he is not an “excepted person” because he is a minor and not within one of the exceptions noted above.) The interest is “eligible assessable income” because it is not within any of the categories of “excepted income”. Julia's elderly aunt has a bank account in the aunt’s name, and Julia is a joint signatory to that account. Julia will only operate the account if her aunt is unable to do so due to ill health. All the funds in the account are the aunt’s, and Julia is not entitled to personally receive any money from the account. Julia does not have any beneficial ownership of the money in the account and is therefore not assessable on the interest income. 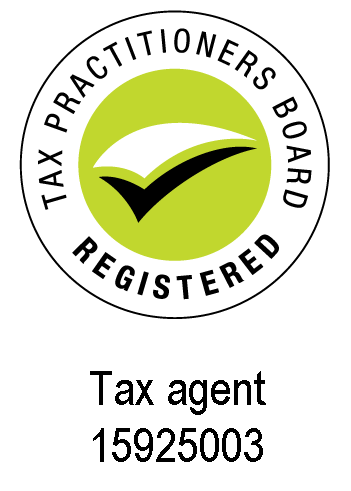 Jane and Stephanie are each assessed to income tax on half of the interest not returned on their joint bank account. Jane later establishes that Stephanie contributed all of the money to the account and usually treated all of the interest as her money. Jane has only once drawn funds from the account. 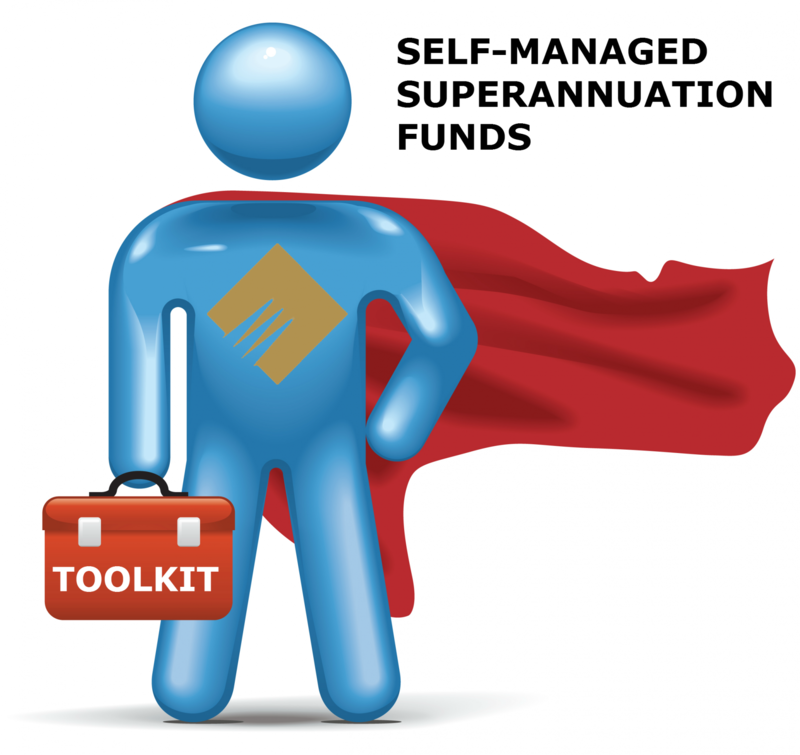 Upon the introduction of the transfer balance cap, effective July 1, 2017, it is expected that some SMSF trustees will need to scale back existing pensions so that members do not exceed their transfer balance cap, which is $1.6 million for the 2017-18 financial year. If CGT assets are sold to enable the commutation and withdrawal from existing pensions, then the current law will apply to these disposals and the transitional CGT relief is of no relevance. 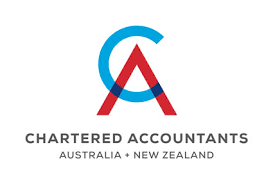 Essentially, the transitional CGT relief ensures any capital gains that might arise as a result of superannuation fund members complying with the transfer balance cap or because of a TRIS losing the tax exemption will continue to receive concessional treatment. Trustees can choose to apply temporary CGT relief if they hold the asset throughout the period November 9, 2016 to June 30, 2017 (the “pre-commencement period”), and will need to do so before they are required to lodge the fund’s 2016-17 tax return. Assets purchased or sold during the pre-commencement period are not eligible for relief.